WWE stocks are up 7% today at time of this writing after Guggenheim analyst Curry Baker raised WWE’s price target from $100 to $105 based on the upcoming India television deal renewal. 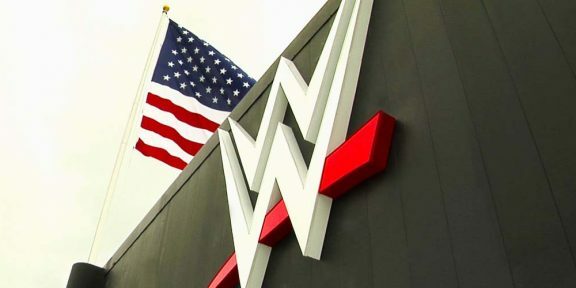 “We are raising our outlook for WWE’s renewal in India from an AAV of $85mm to a $124mm AAV as India’s competitive, growing media ecosystem appears poised to deliver a win for WWE and its shareholders,” Baker wrote in a note. WWE’s television deal in India, which is the largest along with the one in the UK outside North America, will be renewed in the first half of 2019 and Baker expects that WWE will bag five times the value of the current deal. WWE stocks are hovering around the $70 mark today after a big drop from $97 of last month.